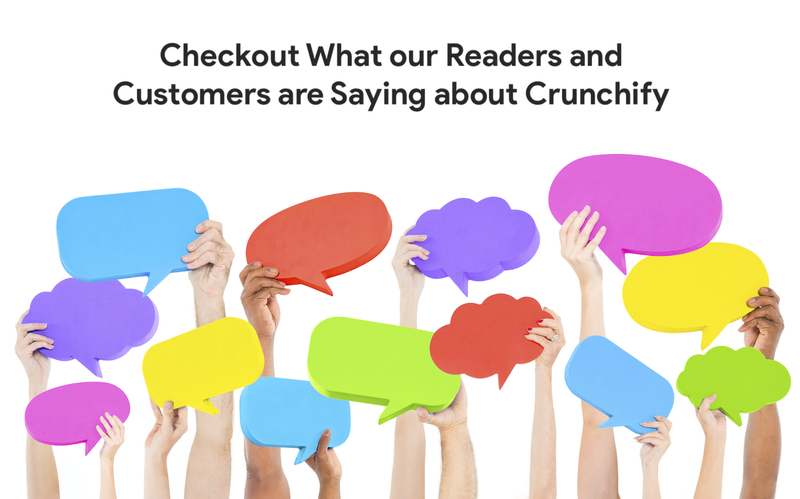 At Crunchify, our goal is to provide highest rated service and tutorials without compromising quality of the articles. Above two things are essential for us and in the future too we are fully committed to provide best service to all our readers. Thanks all for your support and nice words. 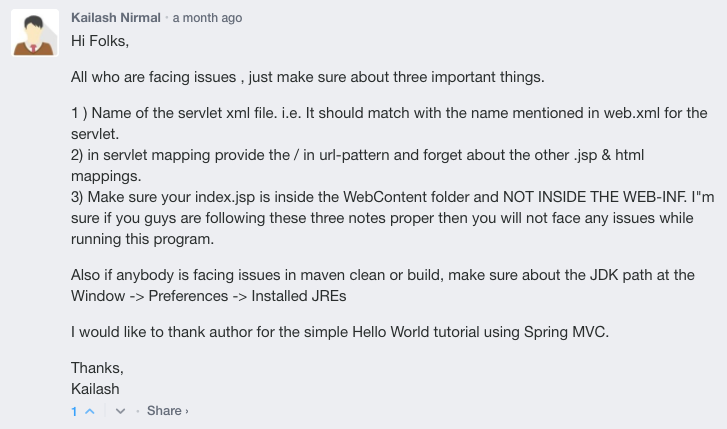 We will keep adding Customer Feedback here. 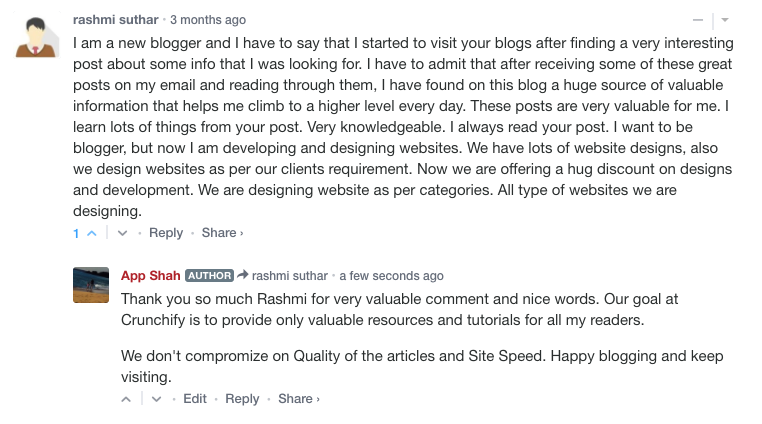 Running WordPress Site and Want to Export all your Commenter’s email as a list?